A good site supervisor will usually lead, encourage and inspire others. A site supervisor is in charge of a construction site and is there to make sure everything goes where it should and when it shouldn’t. They will also look after the health and safety so it’s a really important role. If there isn’t a good site supervisor on the site then there could be workers injured or the building can be delayed due to insufficient direction. This role is usually given to someone that is well organised, personable and resourceful to usually be a successful site supervisor. There are many qualifications a site supervisor will need to have to ensure that they are successful in the role. You will need to be able to deal with many different problems at the same time, you will need to be educated to a degree level mostly in related subjects such as engineering. Most engineers will work towards a chartered status which will give them qualification to get a job after their studies. There are many supervisor courses that you can enrol onto straight from school, usually going down the route of an apprenticeship which will give you valuable practical experience. This is best for people who believe that the academic route is not suitable for them, you will also be able to earn whilst you learn. With the relevant experience you will seem more appealing to employers, joining supervisor training is a good way of getting your head around the industry to actually see if it is something you would like to peruse it. You may also be told to undertake a supervisory skills course. What are the skills a site supervisor requires? 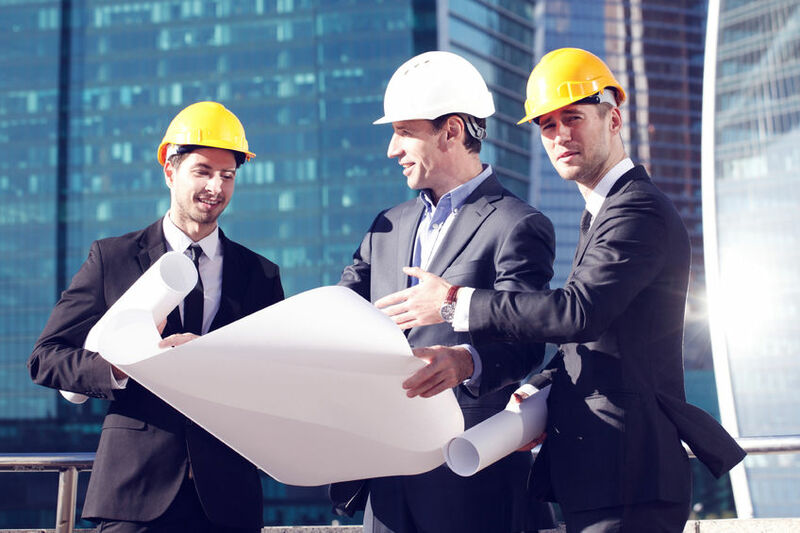 The best skill that a site supervisor requires is the ability be a very good communicator because mostly you need to communicate their point to the contractors and the clients. You will be essentially the middle person between the contractors, workers and the project managers so you will need to have good diplomacy skills. You also require leadership and planning skills to ensure that everything on site is running timely and correctly. IT and literacy skills will be a must also because you need to be able to sign timesheets electronically and record the cost to the site accurately. You will be required to supervise day to day operations of all the sub-contractors ensuring operational procedures are followed. You need to schedule and monitor all the materials on a weekly basis. You will need to maintain good relations with the design teams and clients as well as other stakeholders. There are many control procedures such as ISO 9001 and ISO 14001 that will need to be followed. To ensure that all work is completed on time of the schedule. Want to become a site supervisor? Contact us to find out about the supervisor courses available today!